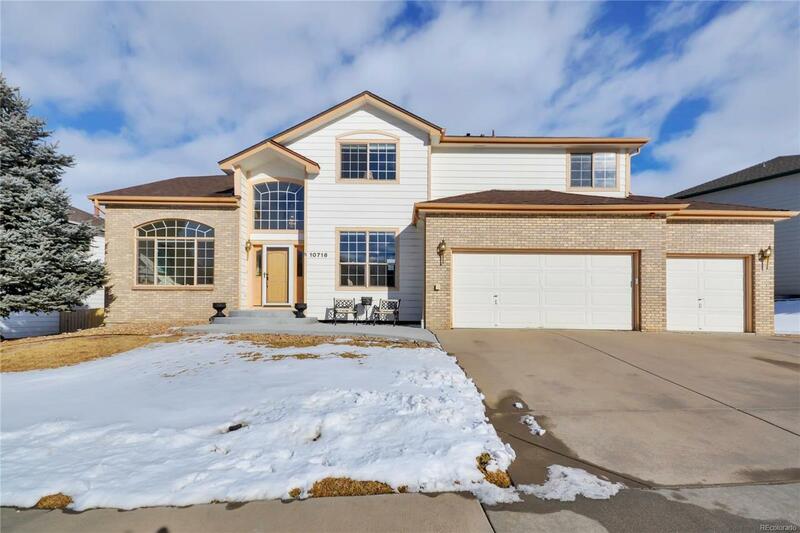 Gorgeous Home in desirable Clarke Farms neighborhood! 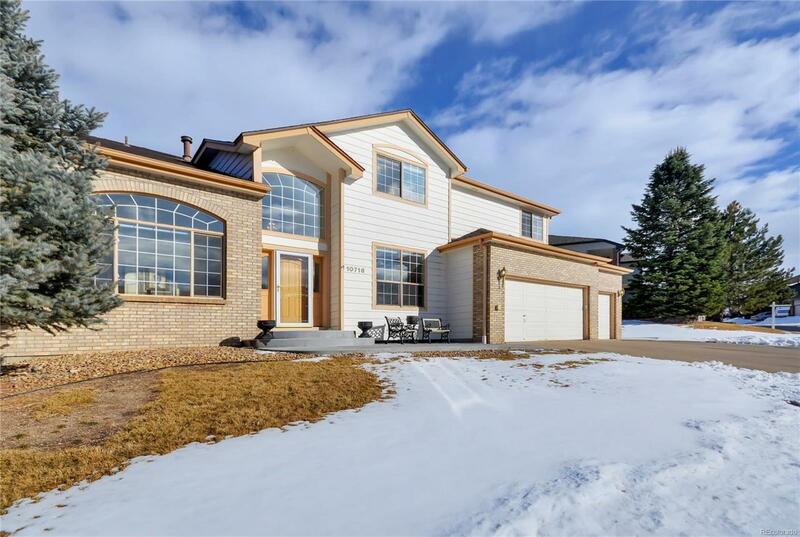 This light, bright home boasts of vaulted ceilings and an open Kitchen with eating area. Enjoy a large Family Room, Living Room, Dining Room, Study and Laundry on the main level. The upstairs boasts of four large Bedrooms! Basement is finished with Rec Room (tv screen and projector included), 2 Flex Room/Areas, Bathroom, Wet Bar, Sauna and a stunning Craft Room! Enjoy the outdoors on the patio in the beautiful backyard, playhouse and utility shed included! Experience all that Parker has to offer with nearby Parker Mainstreet shops, dining and Parker Arts Center! 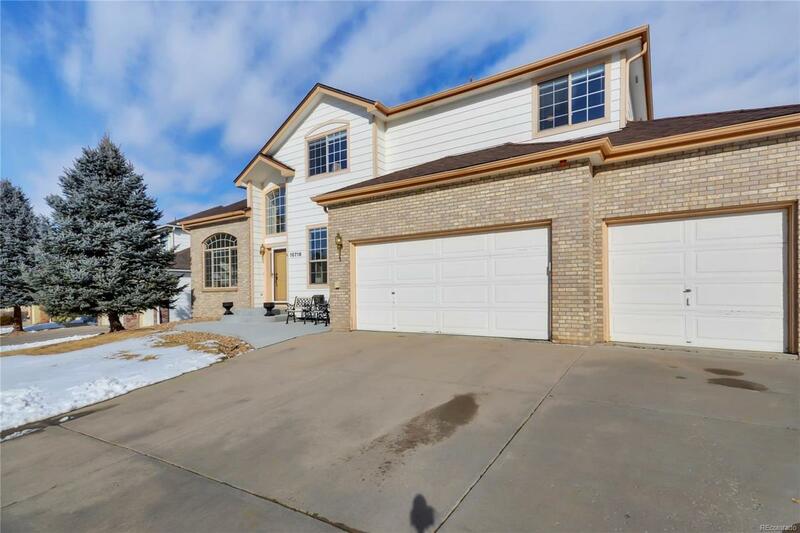 This extraordinary home is ready for you to move in today! Located with incredible convenience to schools, parks, community pool, shopping, airport and highway access!